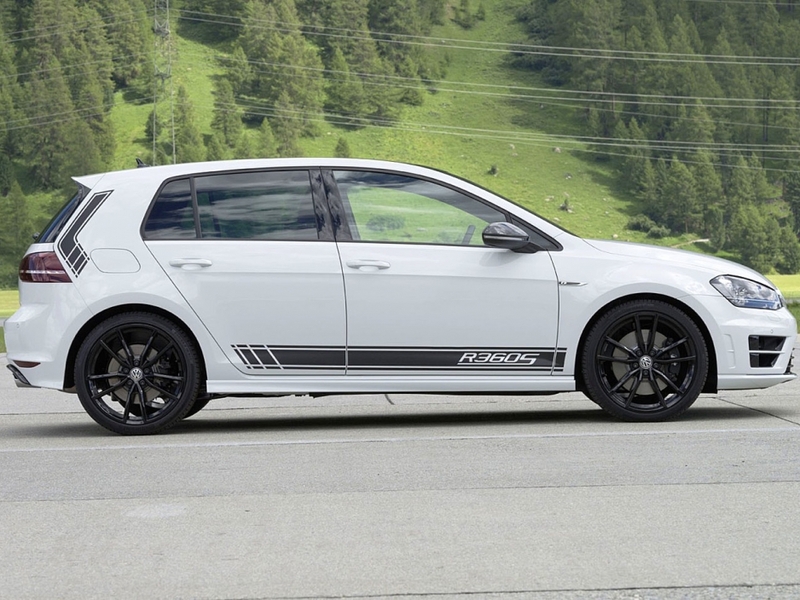 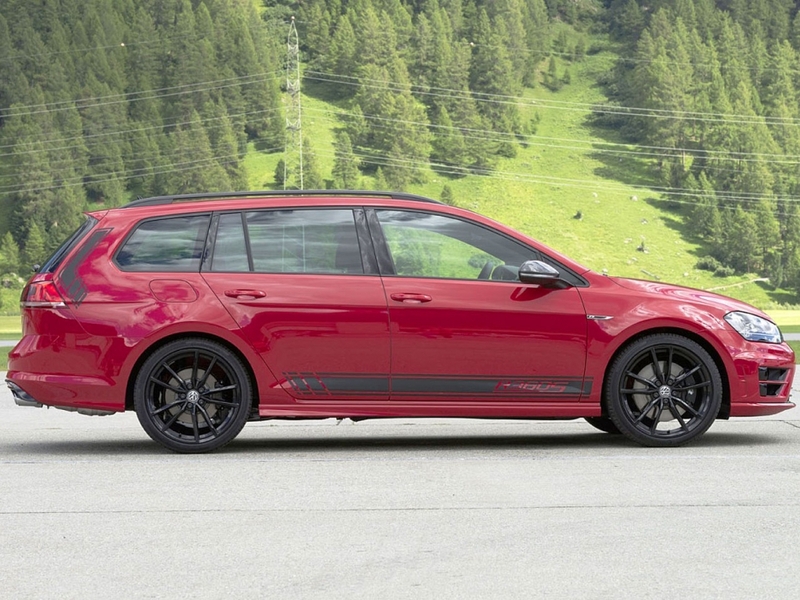 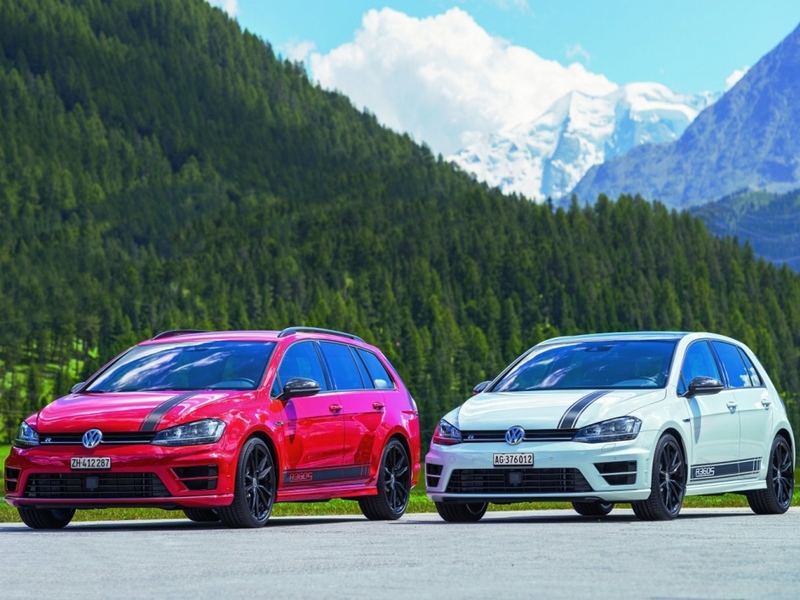 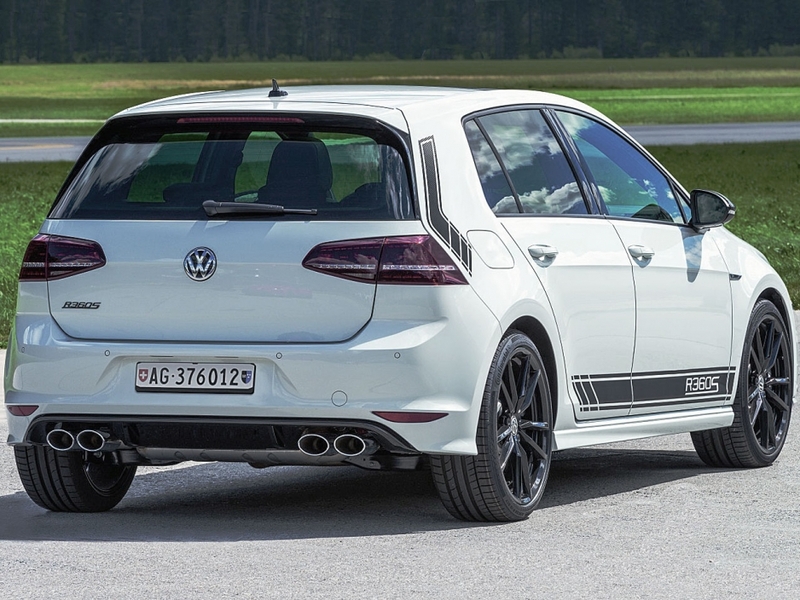 The Golf R360S offered a hikes its performance and capabilities than the standard model. 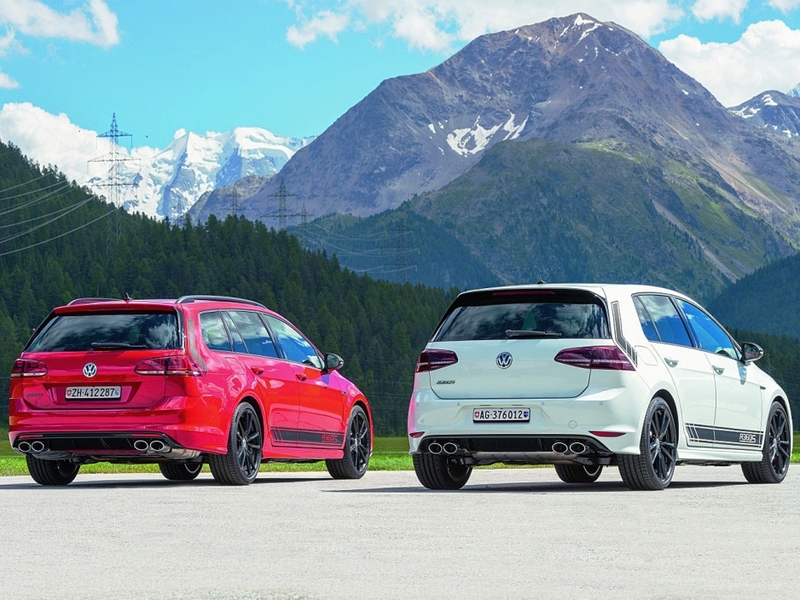 Both of models bring a 2.0-liter turbocharged four-cylinder engine which has been modified by ABT Sportsline were able to produce 355 hp and 460 Nm of torque, only 4.7 seconds needed to accelerates from 0 to 100 km/h (62 mph) and 265 km/h for the top speed. 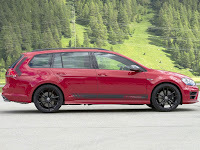 The new Golf R360S will come with two different transmission options: a six-speed manual transmission or a seven-speed dual-clutch, and power is sent through all four wheels. 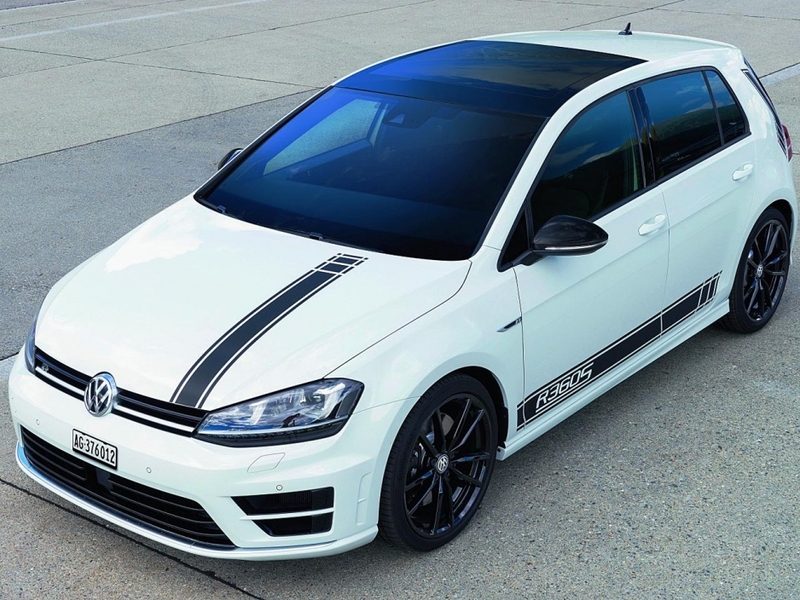 Visually, the R360S can be differentiated from the regular model on its livery and badges.